Jon is in high demand and is guaranteed to have you sitting on the edge of your seat and begging for more as he talks about his 'Nowhere' series– a world where a load of teenagers have been locked up in a remote prison but don’t know why, a white knuckle ride that we all love to read. 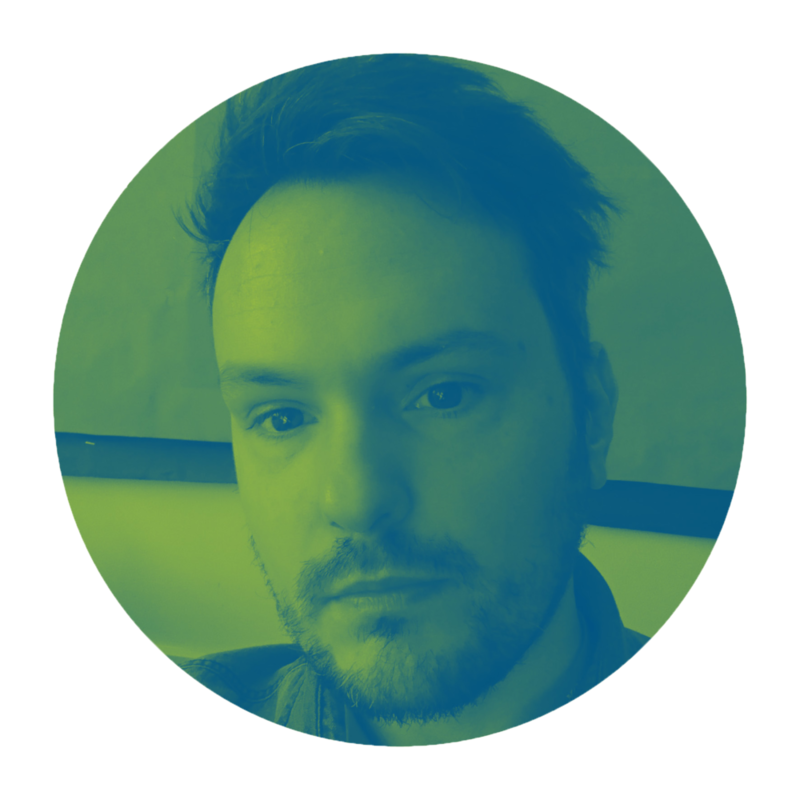 Jon Robinson is an award winning Canterbury based author. His Nowhere series (Penguin, 2013) has been described as "an intense, high octane sci-fi thriller, perfect for fans of the hit TV show Stranger Things." Jon wanted to be an author from a very young age – he was encouraged by an English teacher after writing a very gruesome story as a child. He chose not to go to university as he thought it would interfere with his writing, so he had a string of fairly random jobs, while writing on the side whenever he could. 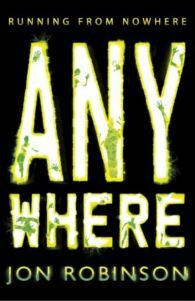 Ten years later, at twenty eight, Jon was offered a publishing deal by Puffin books for a YA novel, Nowhere and the two following books in the series, Anywhere and Somewhere. 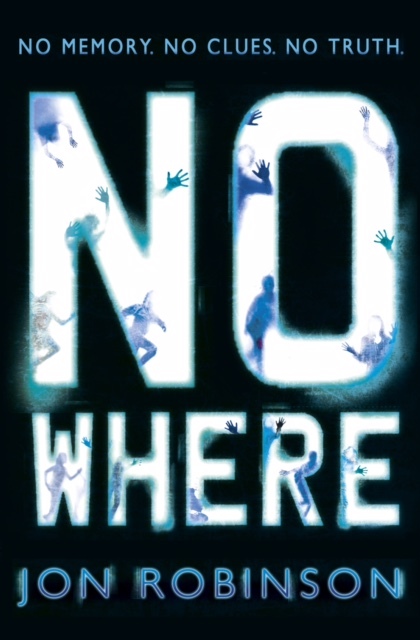 Nowhere has been shortlisted for the Bolton and Calderdale children’s book awards, winning the Calderdale Children’s Fiction Award 2014, Hampshire Independent Schools book award and Reading Libraries Battle of the Books award. In 2014 he was nominated for the Carnegie Medal. Jon has also won the Calderdale Discover Learning children’s fiction award 2014. As well as writing Jon is also a hugely popular visiting author working with mainly Year 7/8. Jon's Nowhere series has been described as "an intense, high octane sci-fi thriller, perfect for fans of the hit TV show Stranger Things."